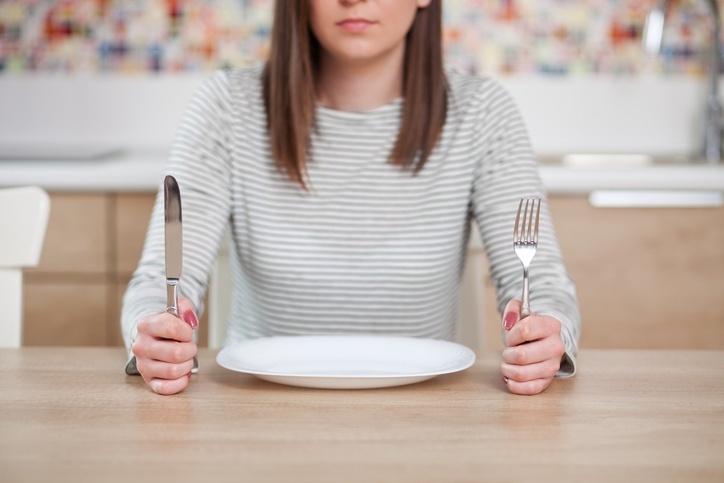 As a nutritionist, so often, people ask me why they always feel hungry, even though they tell me they “eat healthy.” That is always a complicated question to answer and the right response is not usually the same for everyone. There are so many variables, but there are some universal truths that anyone can apply to their own habits. 1. You eat the right foods at the wrong time. FIX IT! Plan a predictable eating pattern and eat every 3-4 hours. 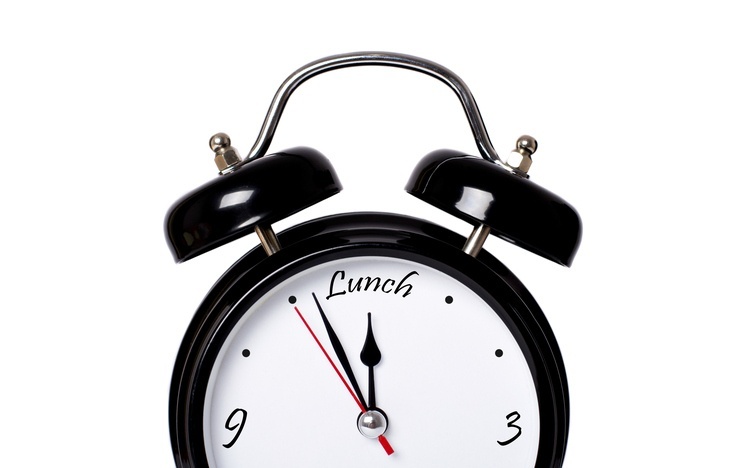 You know the right foods, but due to work and family scheduling, it’s hard to time your meals. Eating is not a moral or ethical issue. It’s human to need to eat, so fueling your body without judgment is OK. Plan ahead, be prepared and take the time to enjoy your food. FIX IT! Combine protein and carbs and limit simple sugars. Eating a starchy, carb-heavy breakfast of cereal and fruit can leave you feeling lethargic, and eventually more hungry later in the day. Add high quality protein such as eggs or egg whites, or a vegan protein powder in a smoothie to your breakfast and you’ll feel satisfied longer. 3. Your nutrition is flawless, but flavorless. FIX IT! Use herbs and spices and combine creamy, crunchy and chewy textures. “Diet” is a bad four-letter word, and one of the reasons is because people perceive dieting as boring and restrictive. 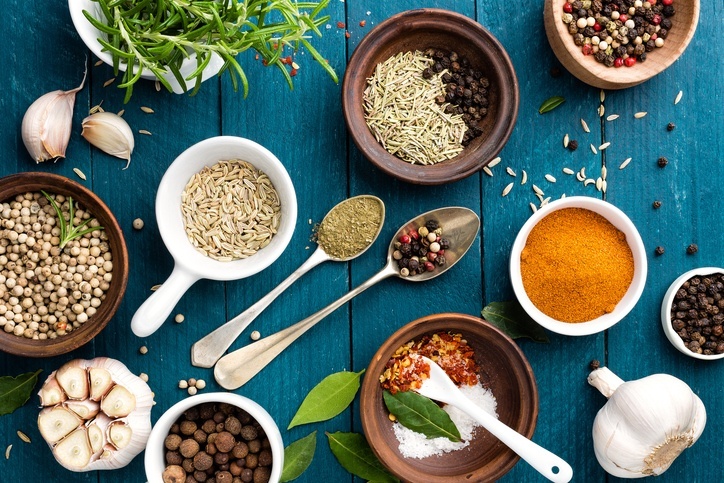 No matter what you eat, you can enhance the flavor and palatability of anything with seasoning. Vary your food choices by combining textures, such as gluten-free granola on top of creamy cashew yogurt with blueberries. Lots of flavor and all your macronutrients! FIX IT! Frontload calories early in the day, eating a complete breakfast and lunch. 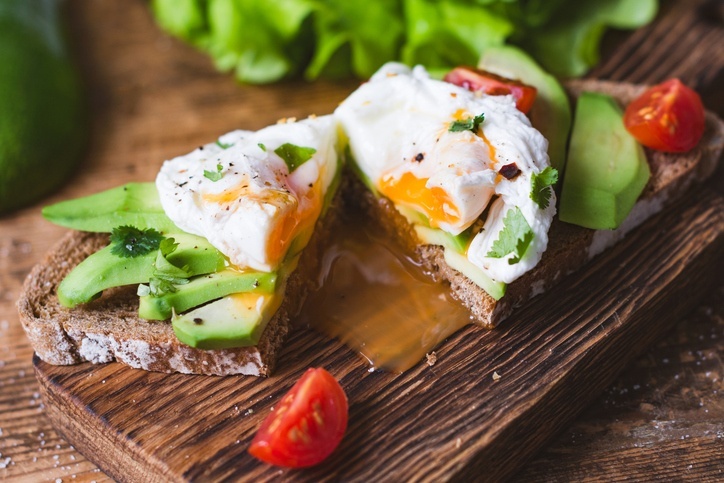 The biggest mistake I see in my practice is clients attempting to lose weight by eliminating calories early in the day to reduce total calories consumed. Unfortunately, what I see that leading to is making up for the deficit in meeting your daily caloric needs by craving snacks in the evening. The loss of sufficient calories in the day will make you feel tired and hungry later. Go to sleep and vow to eat better the next day! FIX IT! Chewing releases hormones that signal fullness. Solid food is digested more slowly and cuts cravings later. We all love our smoothies, but if you’re someone who needs to chew to feel satisfied, please find those healthy options that fit your needs! 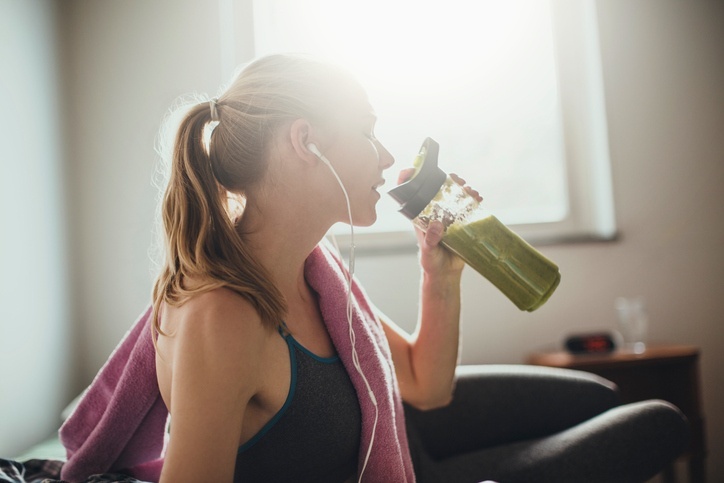 Save your smoothie for later in the day, after your workout or as an afternoon snack. 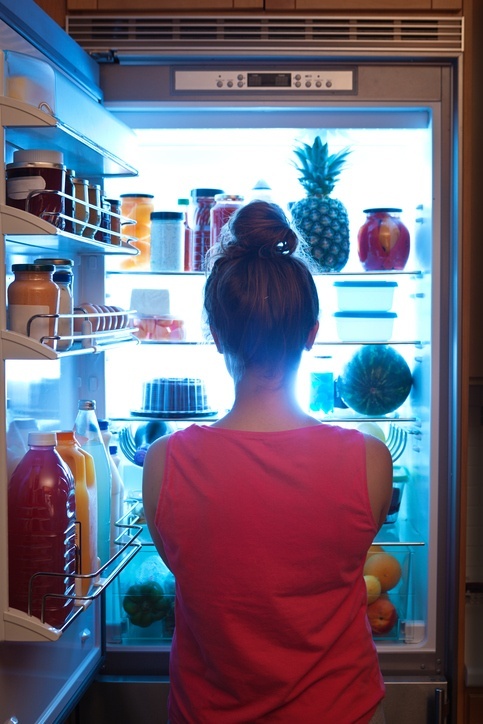 ONE FINAL TIP: If you find that cravings are a constant problem, check your sleep hygiene! Sleep increases the levels of the appetite-suppressant hormone, leptin, and aids in weight control. Make sure you’re getting at least 7-8 hours sleep on a regular basis. Want to talk to a Nutritionist?